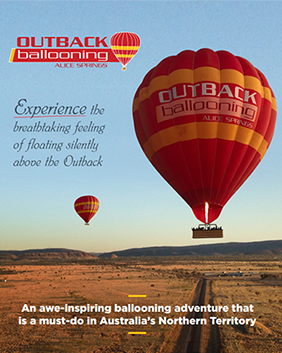 Give an experience of a lifetime… the freedom of flight as the world awakens gently in the top end. If you have received a flight voucher, you can redeem it here. Twenty years from now you will be more disappointed by the things that you didn’t do than by the ones you did do. So, throw off the bowlines. Sail away from the safe harbor. Catch the trade winds in your sails.